British-born Michael Christensen was appointed editor of GQ Australia recently after leading the title as its managing editor for about 18 months. In his early days in the media industry, Christensen had worked on GQ’s UK edition. He made the move from England to Australia six years ago. One of the first things he noticed about Australian men is how different their fashion sense is from that of the Brits. “The British guy is more closed off and knows what he wants, whereas the Aussie guy is more willing to embrace new cultures, interest and lifestyle. They are more open,” he said. This gives GQ Australia the luxury to explore new topics and areas of interest. Christensen spoke to Mediaweek on the eve of the title’s 11th annual Men of the Year Awards, so it was all hands on deck with guests flying into Sydney from overseas and interstate. “Literally at 8am this morning, we were at the airport to welcome some of the guests and make sure that they are feeling welcomed, and a part of the GQ family for the next few days,” he said. With just over 24 hours to go until the event was to begin, Christensen’s list of things to do was quite extensive. It included things like having a final look at the visuals for the night, meeting with presenters to go through their lines, as well as meeting, at least once before the night began, the special guests who have been flown in for the event. “It’s a busy time of the year, but it’s such an amazing event to be a part of. With my new role, it’s been a privilege to be helping host the night. It’s a new decade for the awards with last year being our 10th year. We are going with a bigger format,” he said. The 11th GQ Men of the Year Awards also found a new principal partner in Audi. 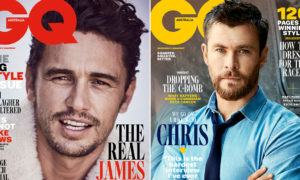 Christensen is the first person to be named editor of the title after GQ Australia’s former editor Matthew Drummond left the brand in mid-2016 – he had been in the role for less than a year. 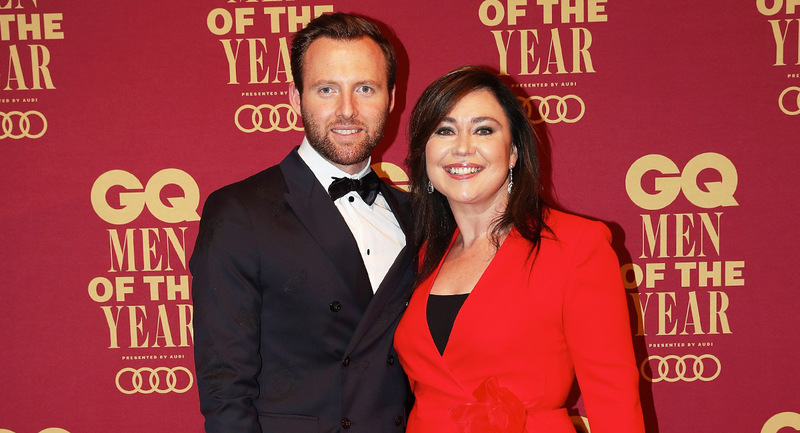 GQ Australia editor-in-chief and News Corp’s prestige and lifestyle director Nick Smith continued to represent the brand in various public and advertiser events in the 18 months between Drummond’s departure and Christensen’s appointment. Meanwhile, as the managing editor of GQ Australia, Christensen looked after the day-to-day operations of the title from News Corp’s Holt St office in Surry Hills, Sydney. One would think that the roles of managing editor and editor aren’t that different. However, for Christensen, the recent change in his role has seen him take on some of Smith’s responsibilities. “There are more responsibilities and accountability once you have been made editor,” Christensen said. “You become more of a figurehead of the brand and take on board the public appearances. You have to ensure that the GQ brand comes across the right way, which is very important to me. Ensuring that GQ Australia continues to have a strong foothold in the premium market is a high priority for Christensen. 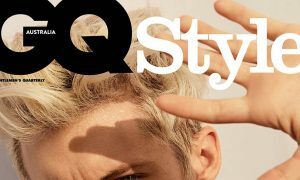 NewsLifeMedia is currently working on launching GQ Studio, which will be the brand’s creative think tank where advertisers can work with the title to integrate their brand message for social and video. Once this has launched early next year, it will “enable GQ to develop more digital, social and video campaigns for brands looking to reach the affluent male market”. 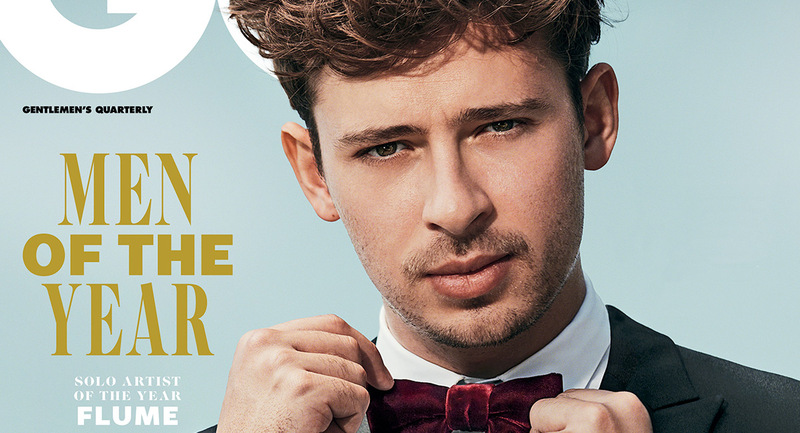 The publisher is also investing in GQ Australia’s digital assets. Its digital home will get a facelift in early 2018. 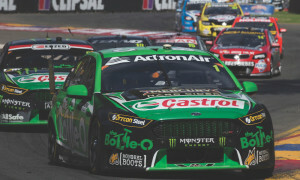 “We are looking at beefing up our digital team,” Christensen revealed. That is only the beginning for GQ Australia though, with the brand marking two decades in November 2018. It is going to be a “massive year”, Christensen said. The birthday celebrations will start early. In April 2018, the title will launch a new initiative called GQ Gentlemen’s Initiative, where it will focus on “giving back to the world” by supporting social causes. The premium NewsLifeMedia brand has also added another event to its calendar. The inaugural GQ Gentlemen’s Ball will take place in Melbourne in the first half of next year. “It will give brands a new way to connect with us,” Christensen said. The GQ Australia magazine comes out nine times a year – this includes GQ’s standalone Watch edition. It’s important to Christensen that this content is leveraged across all GQ Australia platforms. He said the digital and print teams sit down at least three to four times a week to talk about what is happening on each of the platforms, discuss opportunities and talk about “what we can do better”.